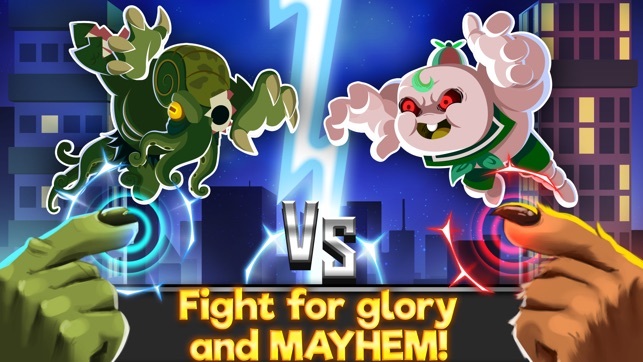 The most FEROCIOUS fighting tournament is on, and this time, the ring is the whole city! 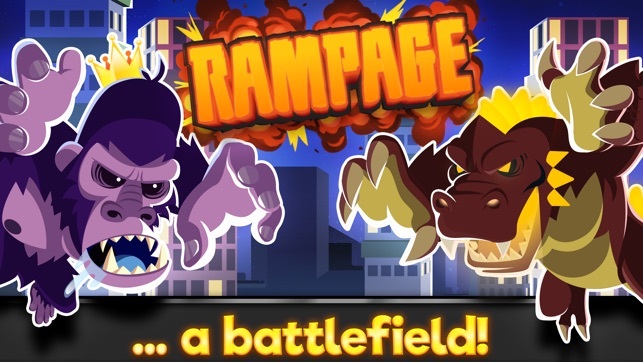 Choose your monster and enter the brawl, beating all your hairy competition until you reach the top of the rankings, and of the skyscrapers! The audience will scream for real this time, but you won’t even hear them because they’re so tiny! 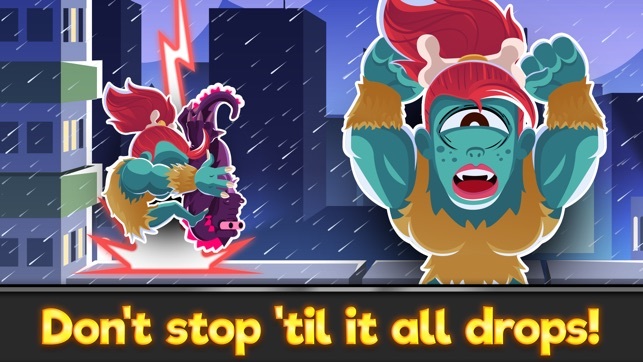 Forget that puny champion belt: your goal now is ULTIMATE MAYHEM! Hollizard - An ancient dinosaur brought back to life by an atomic blast. 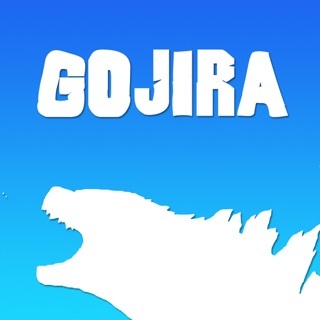 Call him kaiju if you must, but never ever refer to him as anything rhyming with “zilla”. 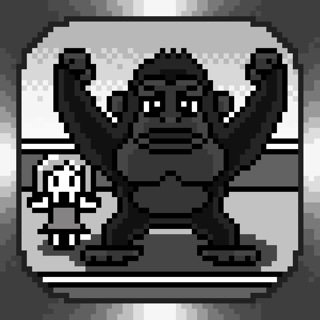 Prince Kong - A giant gorilla brought to the city as part of a freak show act. 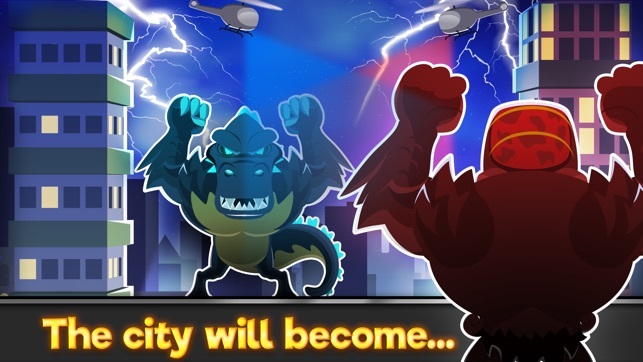 He escaped his captors and now makes a living fighting other monsters and leveling the odd city every now and then. Mecha Lord - The same says it all! The AI controlling this colossal robot has become self aware and ditched its pilot (don’t ask how). Now it flies from arena to arena seeking meaning to its empty existence. Ancient One - An eldritch deep sea abomination older than this very universe. After waking up from it’s gazzilion-year slumber, he quickly found out even primordial deities need cash if they want to eat, so he reluctantly registered for the tournament. Super Meat Titan - The last survivor of an ancestral race descending from Prometheus himself. She too left her remote island home to try and make a good buck at the tournament. Mel Marshman - A sugar rushed monstrosity born from a irradiated marshmallow bag left behind by careless boy scouts. All he wants in the tournament is money to buy some humans to roast at a campfire. 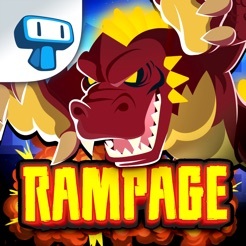 - FIGHT chaotic matches with simple, one-button gameplay! 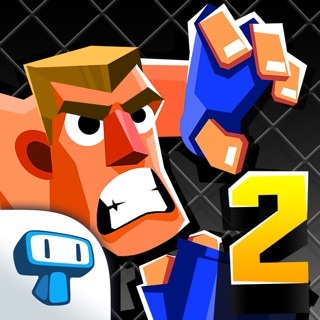 Time your jumps right to smash and DESTROY your opponents! 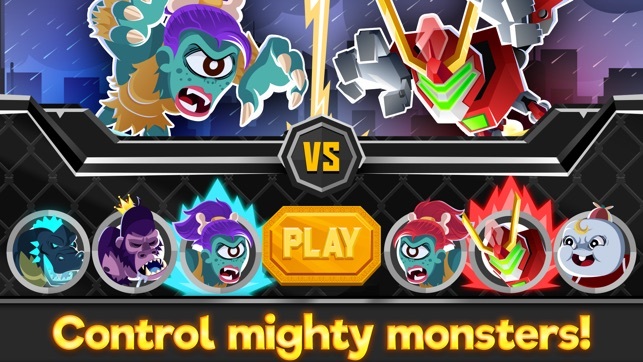 - DEVOUR items and power-ups to increase your monster stats and get an edge in combat! 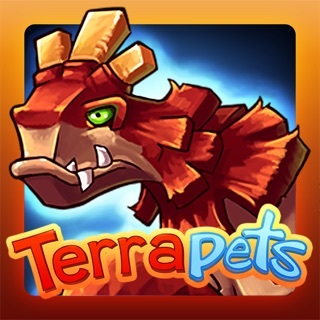 - BECOME the ultimate monster champion and let no building stand! So the bosses are OP because they somehow have faster response time and a lot more health also they have a higher jump than us. Finally now the star locks its impossible to unlock the last lock because all the deadly environments are hard to get passes without being touched. It is also hard because U guys don’t give enough time to get the boxes and collect the coins. TRUST ME DON’T get this game or spend money on it I repeat don’t.